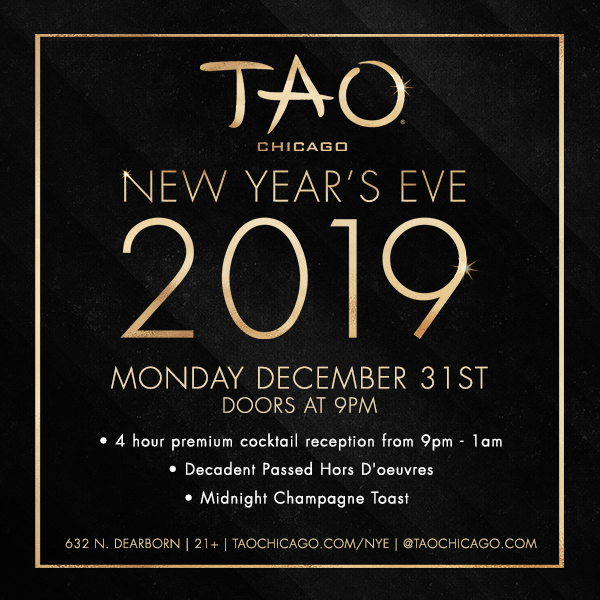 Nightlife giants, the TAO Group have landed another home run with their newest location – TAO Chicago, and it’s set to shine this New Year’s Eve. 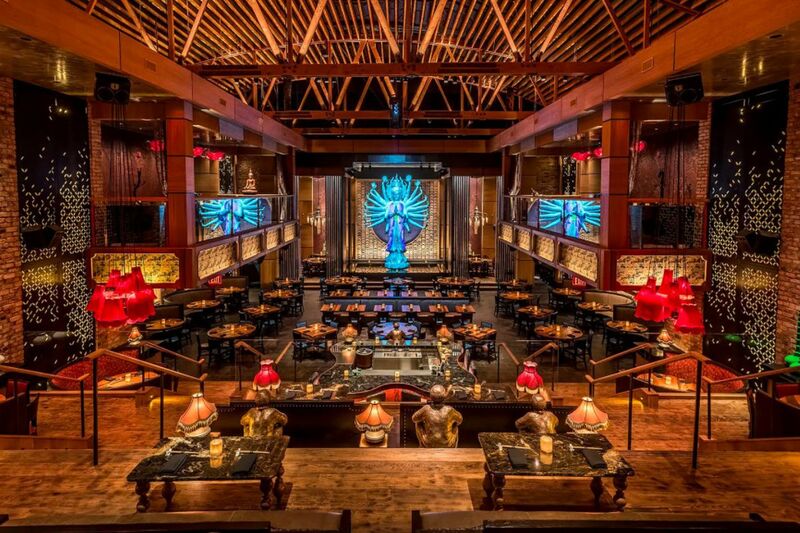 Housed in a stunning stone building, TAO Chicago proves to be a palace of entertainment and the TAO nightclub is hosting an all-out party for the holiday. The popular River North Neighborhood houses many of the city’s most prestigious galleries, restaurants, and entertainment destinations, but this gem outdoes them all. 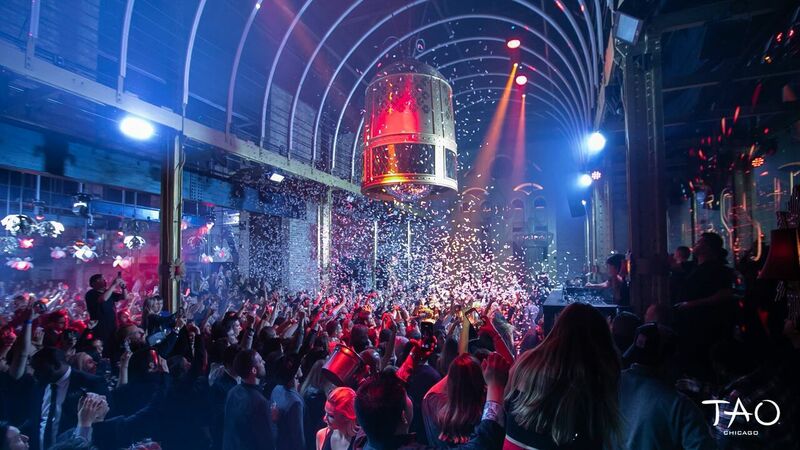 Acclaimed DJ Saint Clair is stealing the show this New Year’s eve with Top 40, house, and hip hop beats spun into exhilarating mashups and remixes. A four hour premium open bar is available to keep even the thirstiest of partygoers happy and hors d’oeuvres will be passed to keep you fueled. . When midnight gets close St. Clair will lead the crowd in a countdown and when midnight arrives and TAO erupts in cheer, you’ll be toasting with a glass of complimentary champagne. 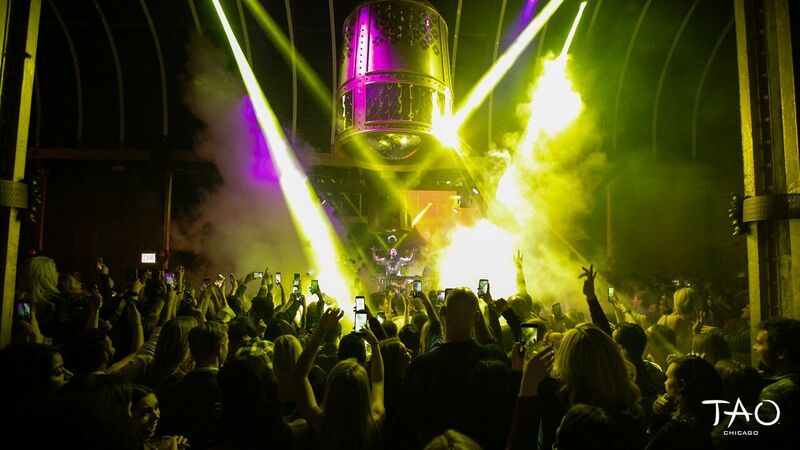 Pick up a VIP package to take the night to the next level with perks like reserved seating and bottle service. 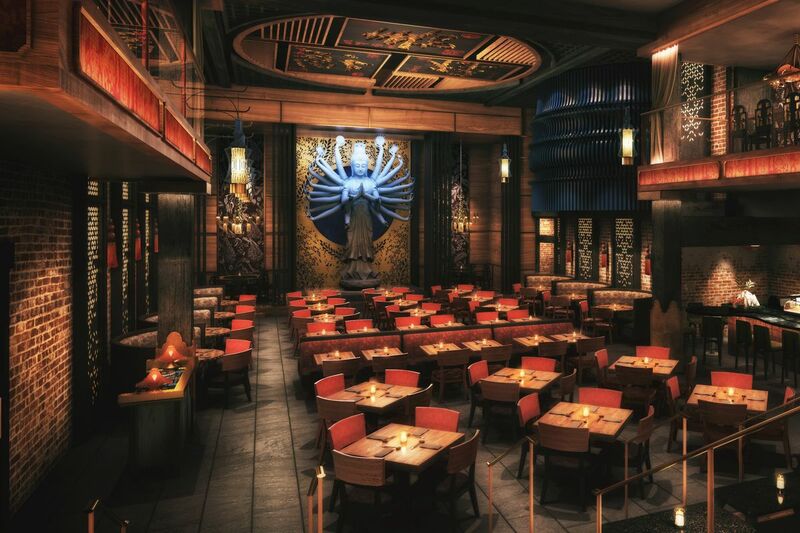 The grand stone building that houses TAO Chicago cannot be missed. Turrets and arched windows fuse together with an Asian interior for a zen party haven that provides legendary bashes. 40 ft. ceilings and a 20 ft Hush mural are just flourishes next to four fully stocked bars and a custom 10 ft. Japanese bell. 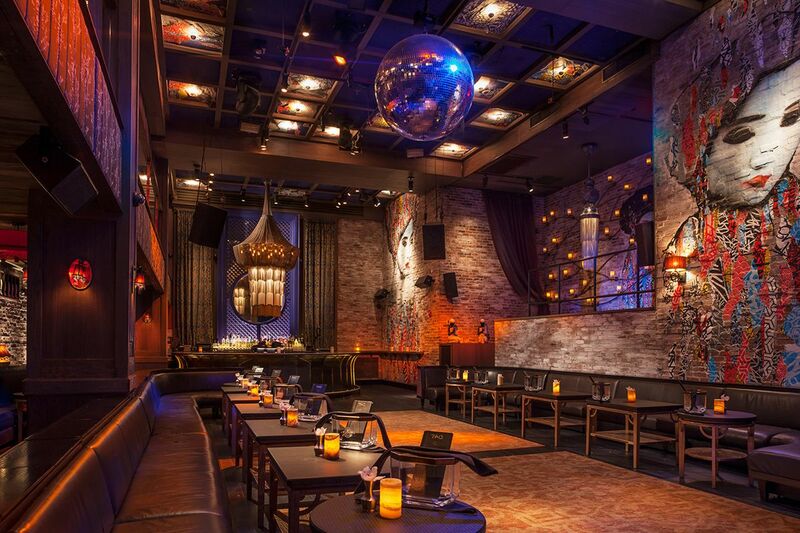 Kourtney Kardashian, Taraji P. Henson, and Jonathan Cheban have all been seen at TAO Chicago already. TAO Chicago came onto the scene this fall and since then has been making a name for itself every night. This New Year’s Eve it will shine its brightest with this amenity-packed NYE marvel. Tickets are on sale now to see Saint Clair take part in the hype that is TAO Chicago.